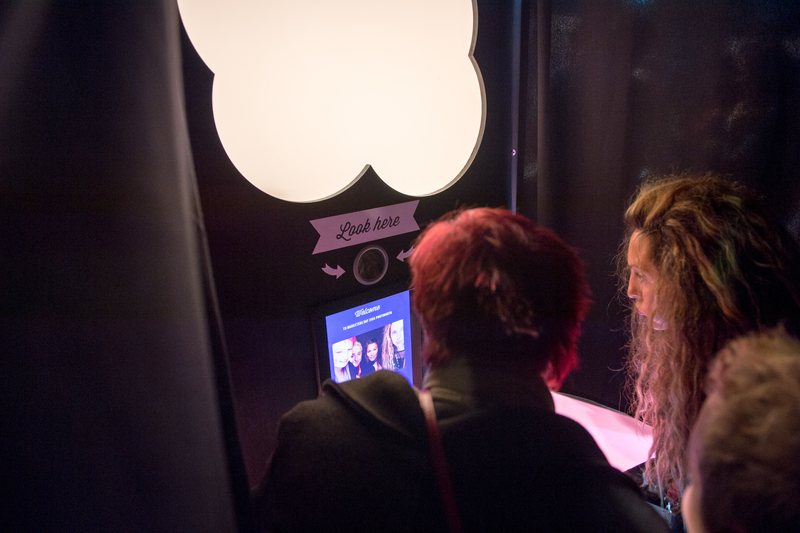 Ho!Ho!Ho – Here we are, it ‘s already the Holiday Season and the team behind Le Photobooth is very very happy and fulfilled. It’s been a great year for us and we are grateful to all our customers for choosing to rent us. 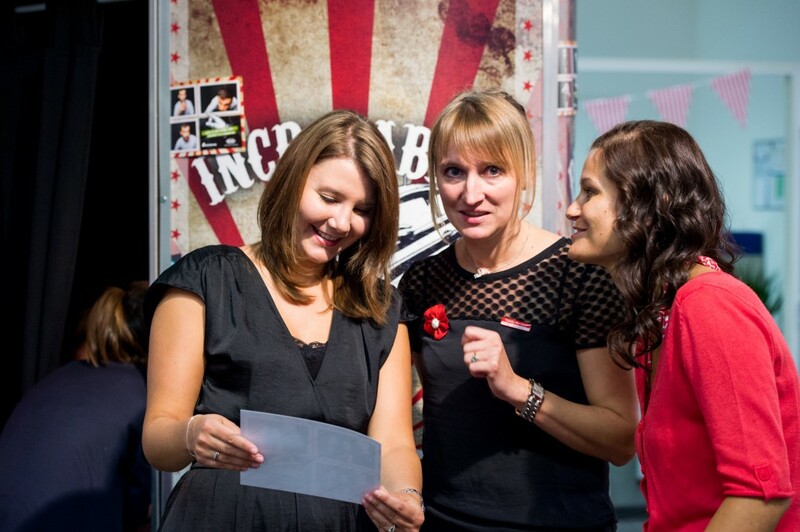 We really enjoyed being a part of your special events and making your guests laugh! 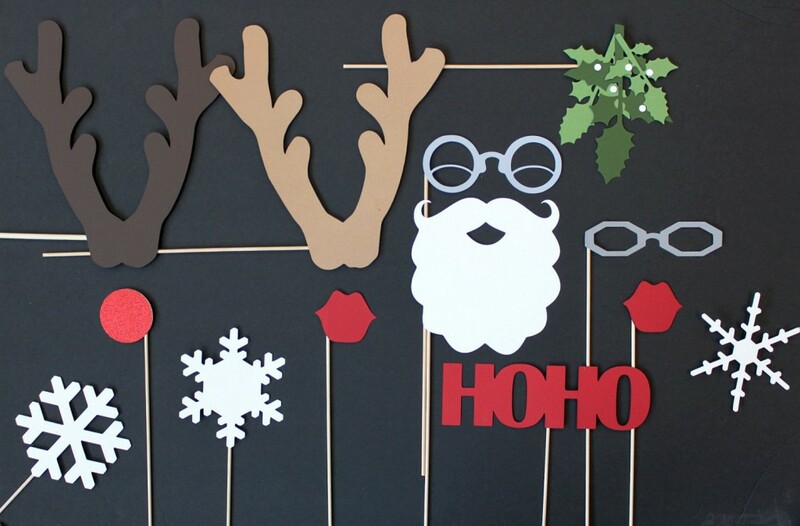 To celebrate, we’ve prepared a special feature of one of our most recent photobooths: Ikano’s Swedish Christmas booth. Our graphic designer Ana loved working with Ikano as they enabled us full creative freedom for the visuals. Researching swedish culture in order to reflect Ikano’s cultural roots, Ana created all the visuals, from the outside panels to the custom menu inside the booth. 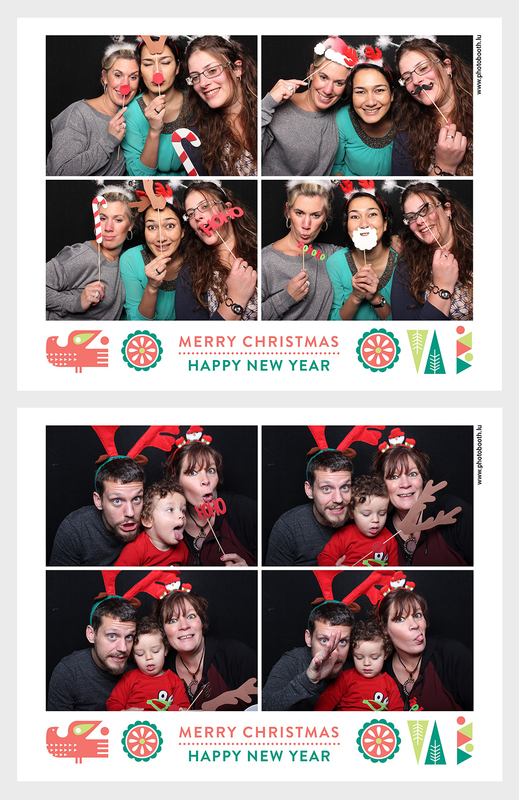 Inside the booth, guests used our lovely handmade Christmas props to take funny and festive shots. For your next event, think about what props you want to use; they can really complement and emphasize the theme of the event. 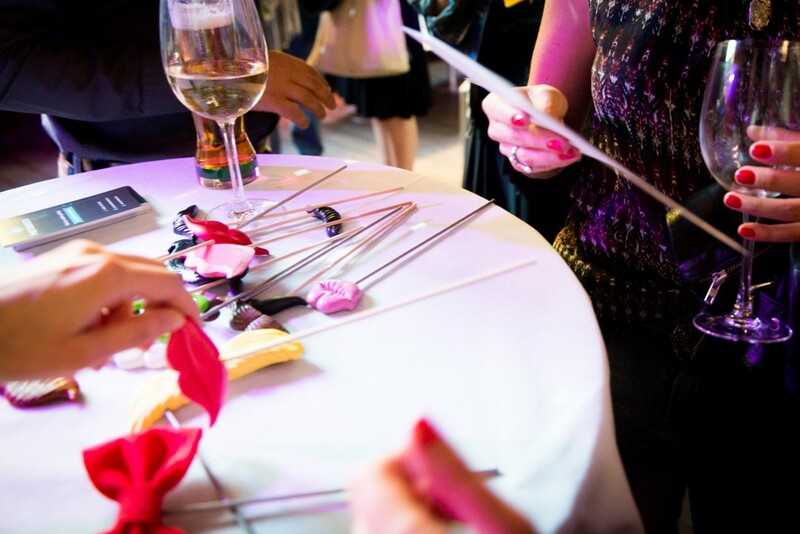 Just like for Ikano, we can help you create your own customized props (we like to get our hands working with diy stuff). 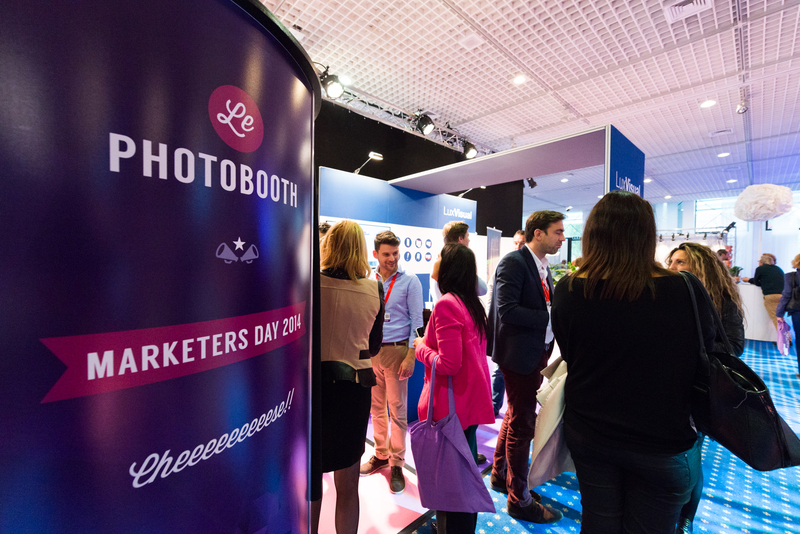 Amongst other 30 exhibitors, Le Photobooth was present at Marketers Day to propose its unique services to Luxembourg’s media world. 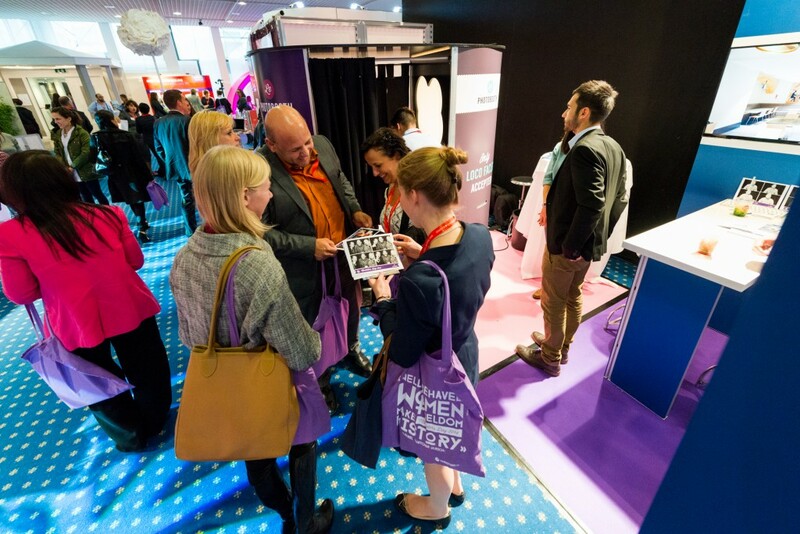 Collaborating with Farvest on the design of the booth, we presented an easily recognisable purple cabin, where people lined up to take their picture. 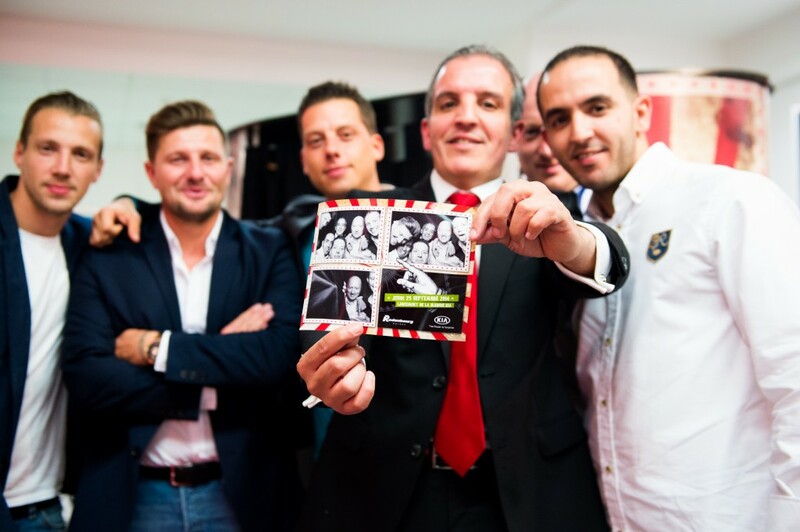 It was also the first time that we introduced Xantor Group, presenting all our brands under one company. Check us out if you’re interested in finding out what other services we offer (hint: we’re working in the areas of photography and electronics!). 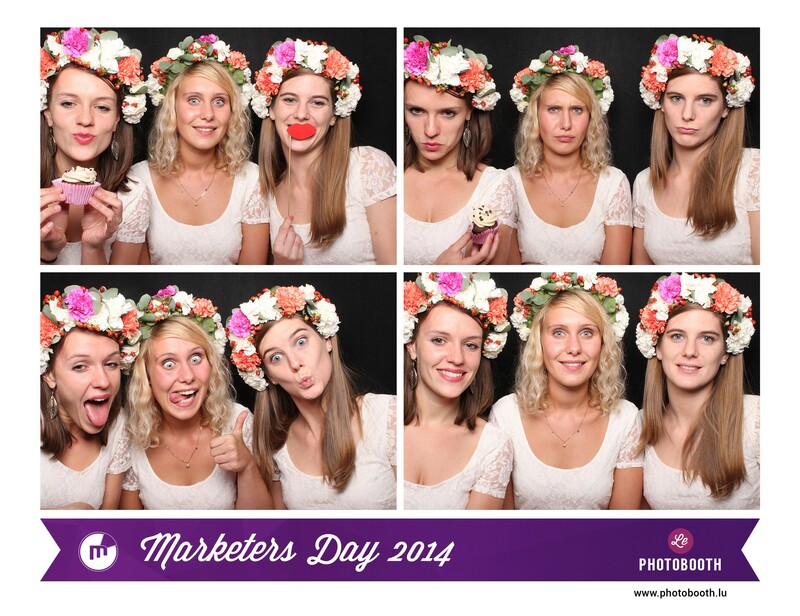 In the meantime, have a look at some of the shots from Marketers Day. 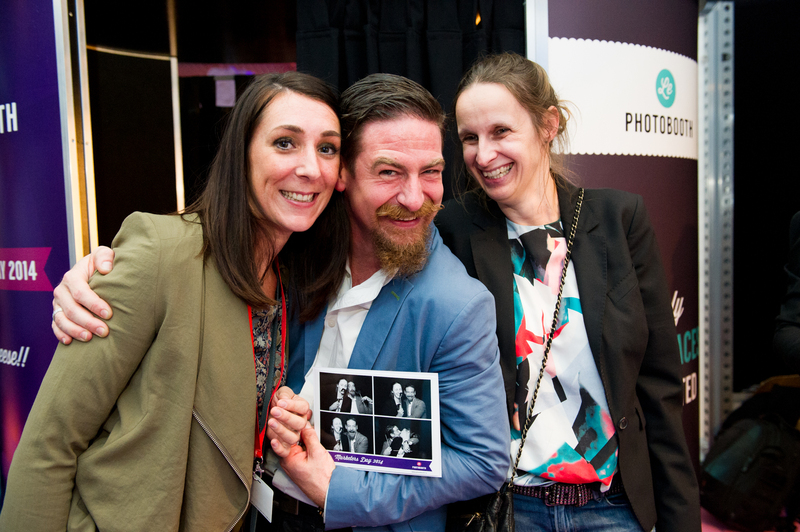 We got in contact with a lot of interesting people and we think everybody had fun inside the booth. Say cheeeeeeeese! 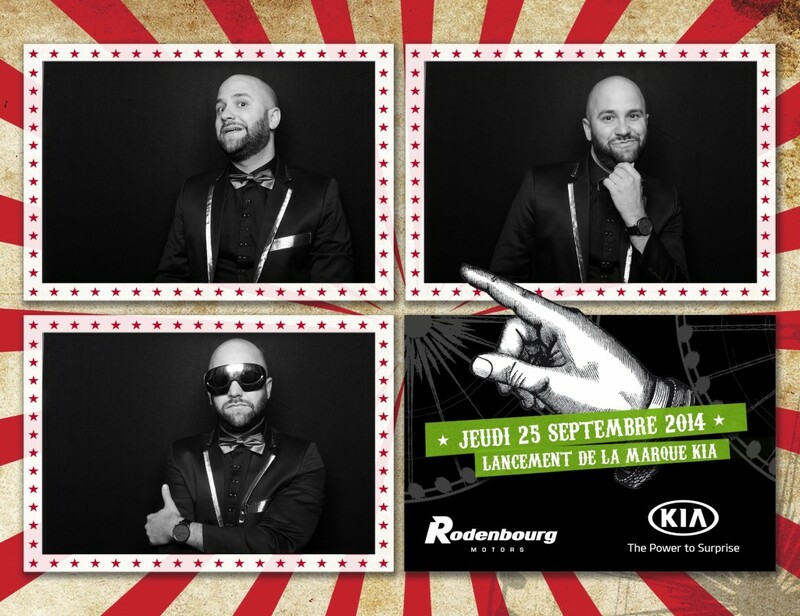 We were asked by Alternatives communication agency in Luxembourg to create a Photobooth for the launching of Kia at Rodenbourg Motors. 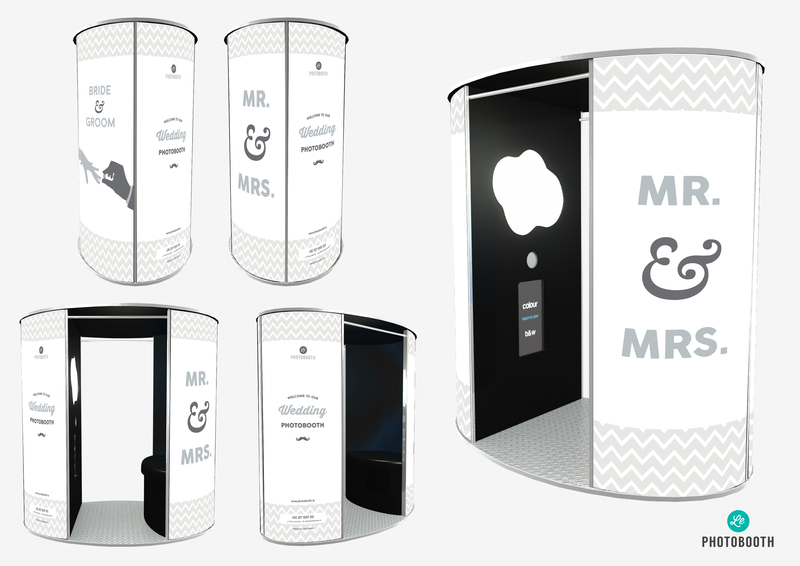 Together with their creative team, our designers worked on customising all the elements of the booth, from the prints to the outside. 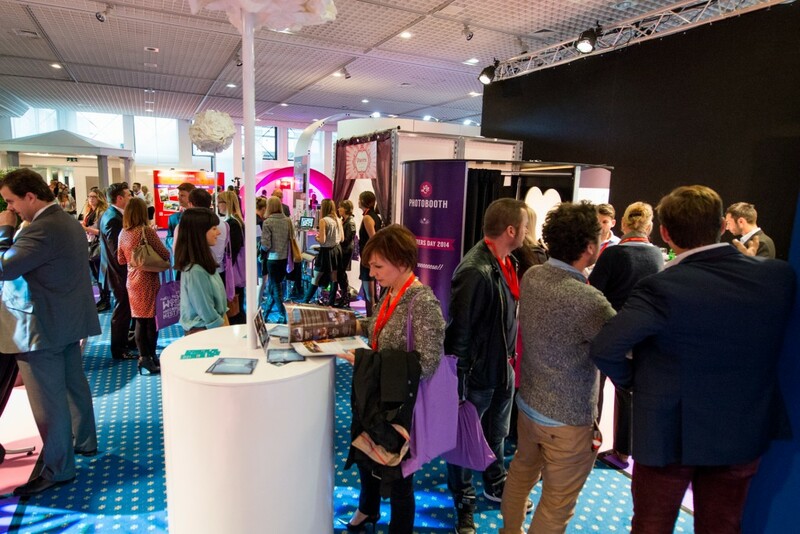 This helped to create a strong brand impact and to distinguish the event. 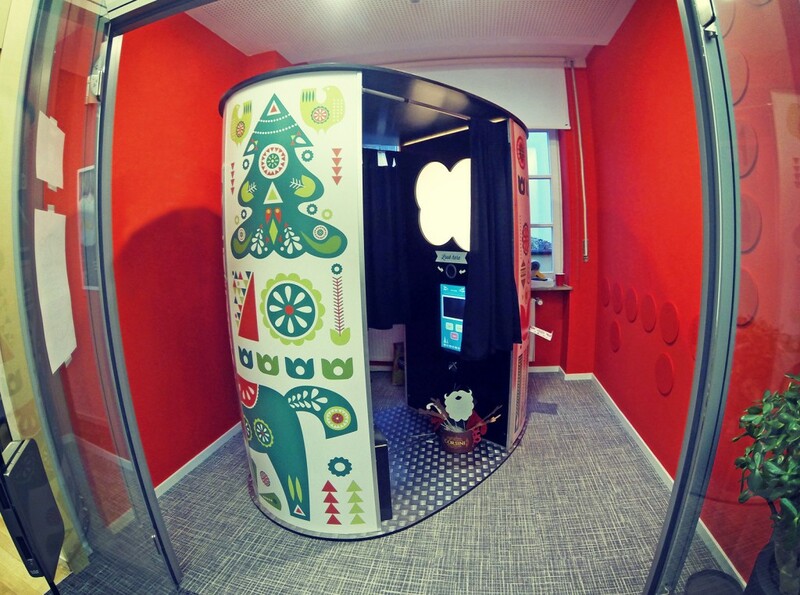 Everybody had fun with our photo-cabine! 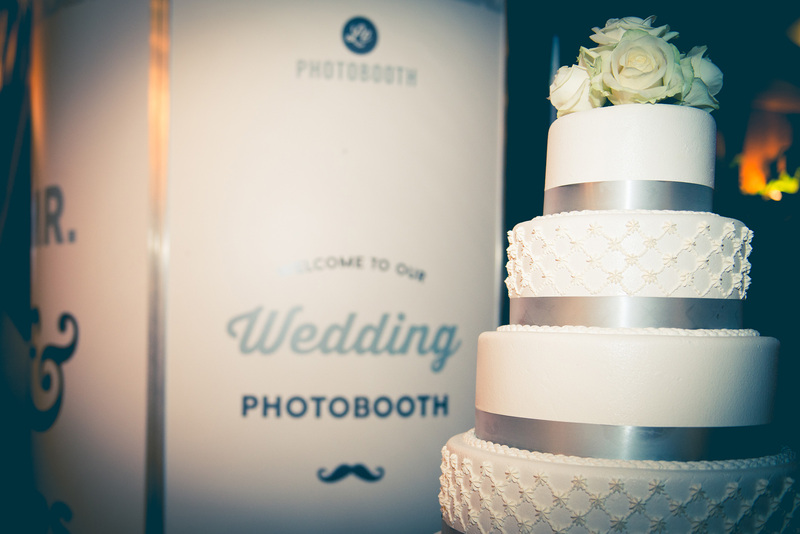 This special package starts at 800EUR, just like the basic, so you get a custom wedding booth for the price of a standard one. 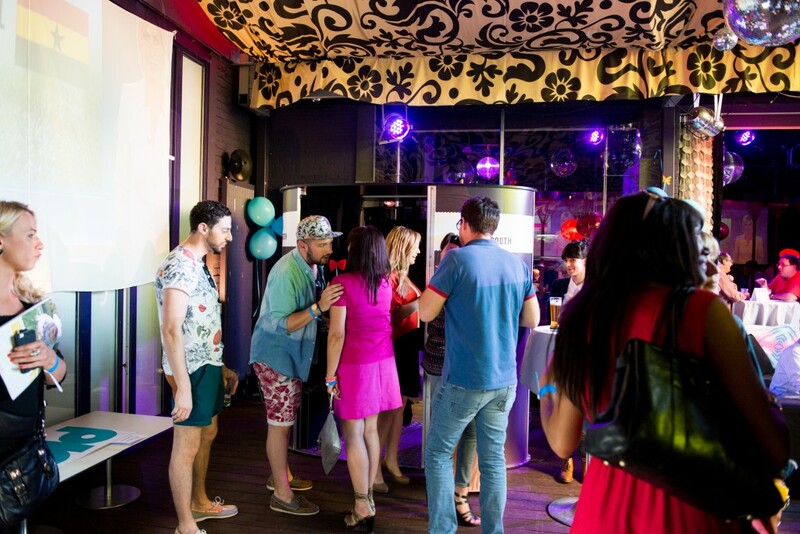 If you want to know more about our prices, check out our packages. 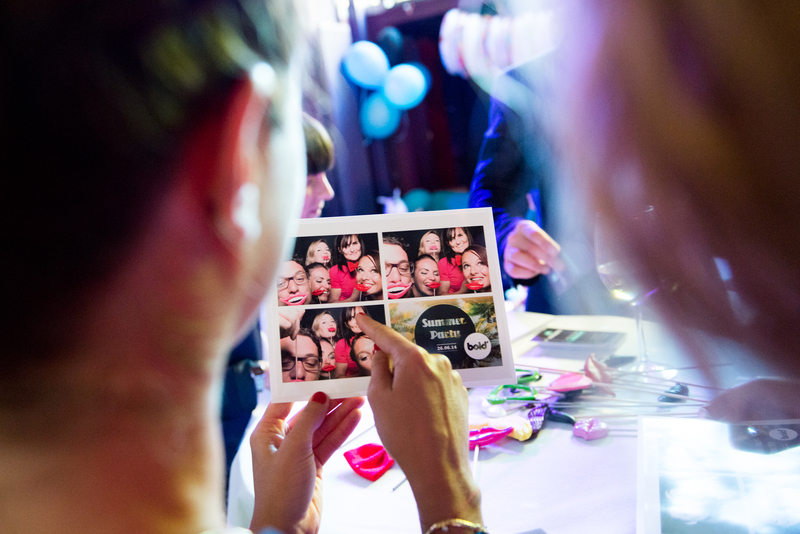 We’ve already made an appearance at Claire and Damien’s wedding, providing hours of fun and laughter for their special day. 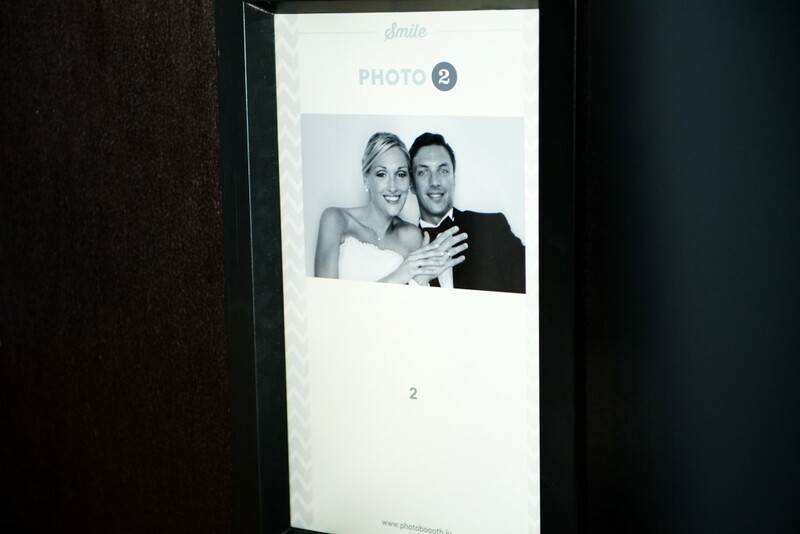 We worked with them to create a unique print design: they wanted to include a photobooth picture of themselves (taken on the day of the wedding) on all the prints. With a bit of careful planning, their prints turned out exactly as they wanted to. 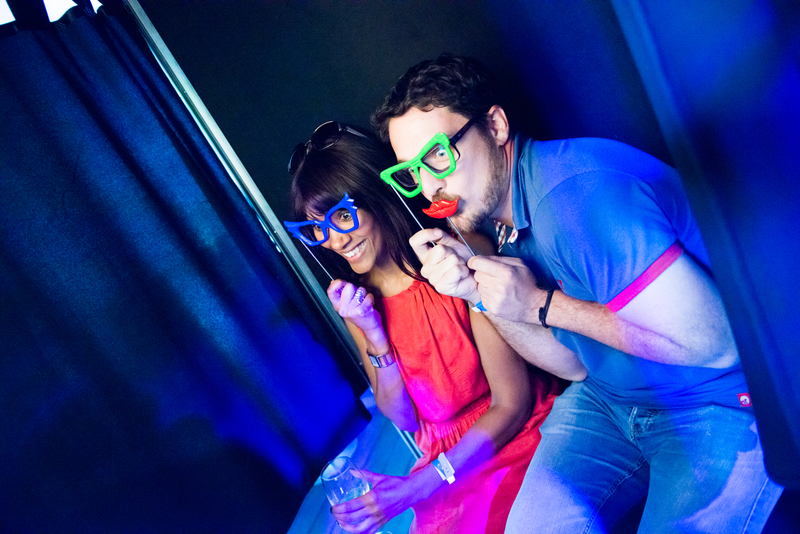 Bold, one of the coolest Luxembourgish magazines, asked us to set up Le Photobooth at their Summer Party. 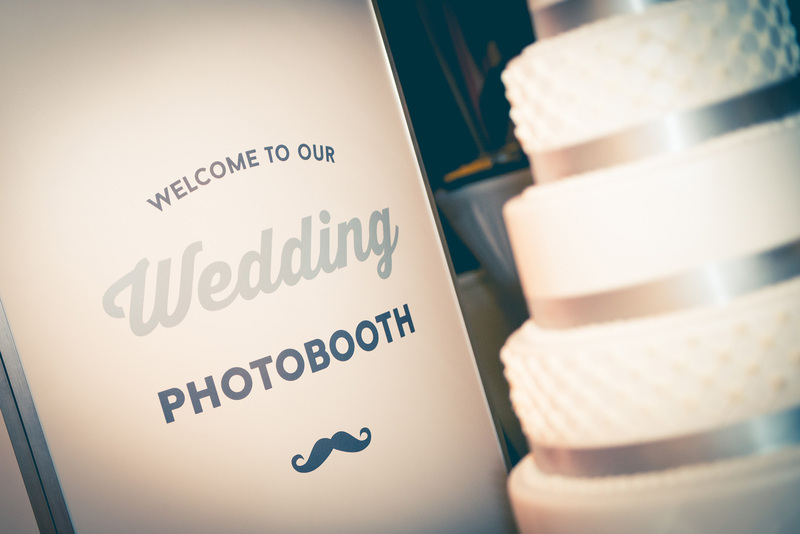 Naturally, we were very excited to work with them and accepted the invitation right away. 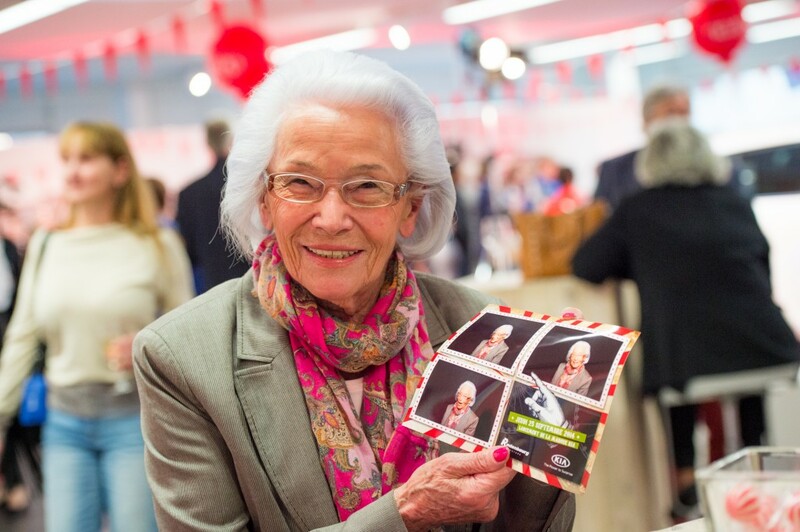 For 4 hours, we were present at Cat Club, where guests took personalised photos inside our booth. Throughout the night, people were lining up to take their photo, while our attendant was offering them funny props to take inside. 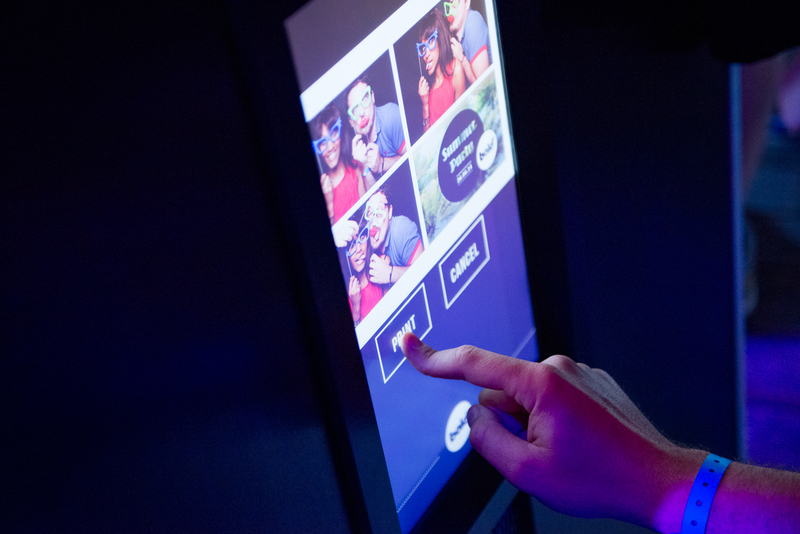 Working together with the graphics team from Bold, we developed a customized menu interface, easy to use, but effective in promoting Bold’s identity. 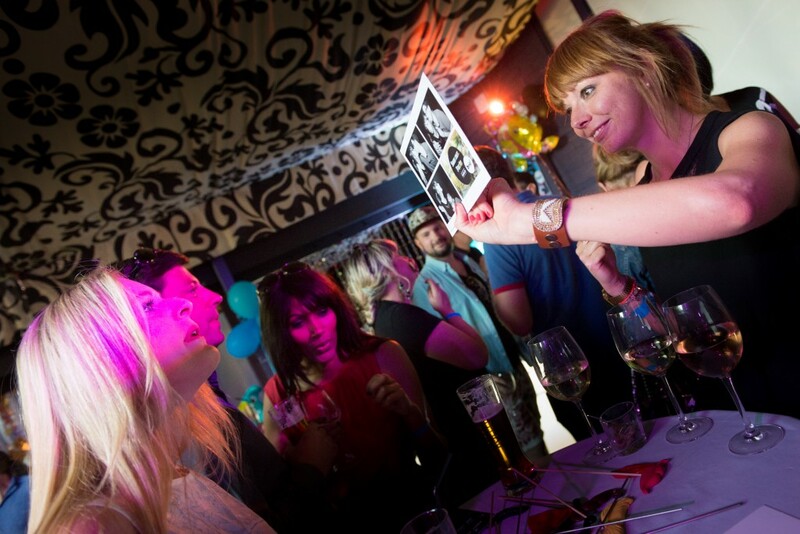 We did the same with the prints, offering guests a souvenir of the night that they will never forget.